If you want to tap into the hundreds of thousands of games on the Google Play Store and also have a true-blue gaming experience, you need to choose a good Android gaming tablet or a portable handheld Android game console. Android gaming tablets/portable handheld Android game consoles have great graphics, audio, comfortable physical controls and a convenient form factor. We have listed below the top 5 best Android gaming tablets and portable handheld Android game consoles. 1. 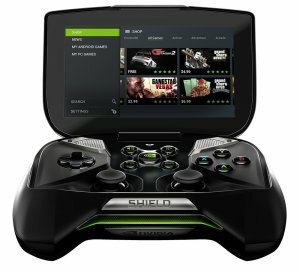 NVIDIA SHIELD Portable: The NVIDIA SHIELD Portable is the best portable handheld Android game console you can buy right now. The NVIDIA SHIELD Portable looks great and oozes quality construction that’s built to last. The NVIDIA SHIELD Portable is powered by a NVIDIA Tegra 4 processor and has a stunning 5-inch HD LCD display. The NVIDIA SHIELD Portable lets you stream PC games and play Android games. This Android game console runs on Android KitKat. 2. 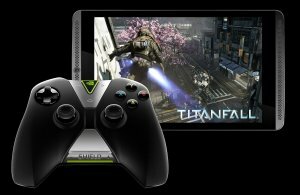 NVIDIA SHIELD Tablet: The NVIDIA SHIELD Tablet is the best Android gaming tablet dubbed by NVIDIA as the ‘The UItimate Tablet For Gamers’. The NVIDIA SHIELD Tablet is powered by NVIDIA Tegra K1, the world’s fastest mobile processor. The NVIDIA SHIELD Tablet has unbeatable tablet graphics, video, and audio. With the NVIDIA SHIELD Tablet you can access NVIDIA GRID gaming service, stream PC games and play Android games. 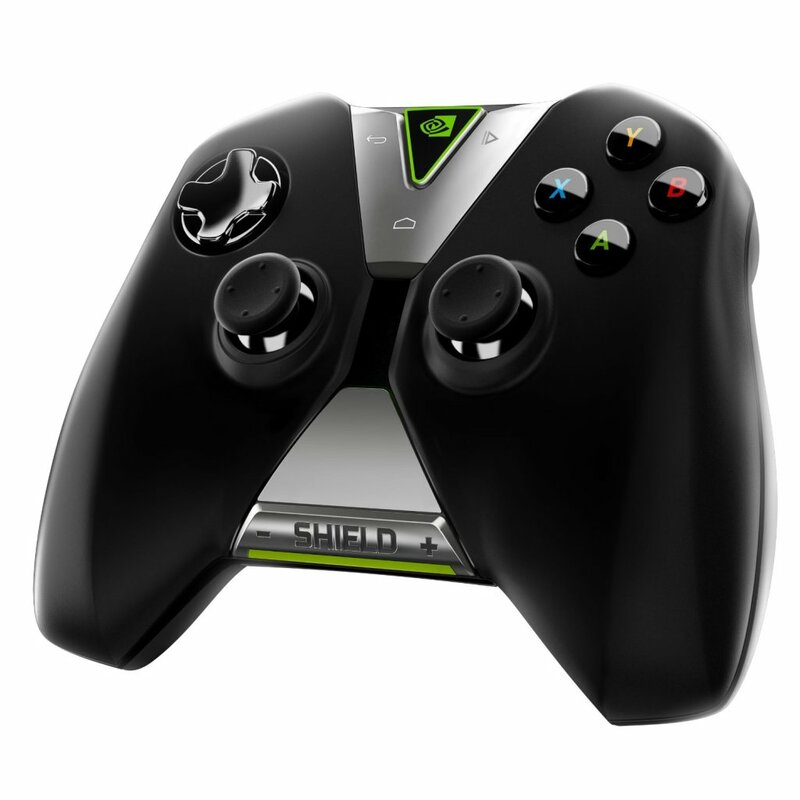 You can also purchase the optional NVIDIA SHIELD Controller. The NVIDIA SHIELD Tablet runs on the latest Android Lollipop. 3. 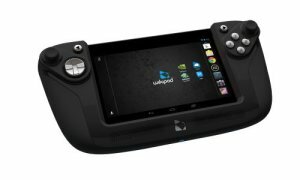 Wikipad 7-Inch Gaming Tablet: The Wikipad 7-Inch Gaming Tablet is a good portable handheld Android game console. It has a quad-core 1.3 GHz NVIDIA Tegra 3 processor, 1 GB RAM, 16 GB internal storage and runs Android Jelly Bean. 4. 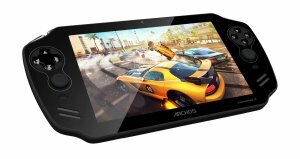 Archos GamePad: The Archos GamePad looks very sleek and stylish. This portable handheld Android game console has a 7-inch IPS LCD display with 1280×800 resolution, 8 GB internal storage and runs Android Jelly Bean. 5. 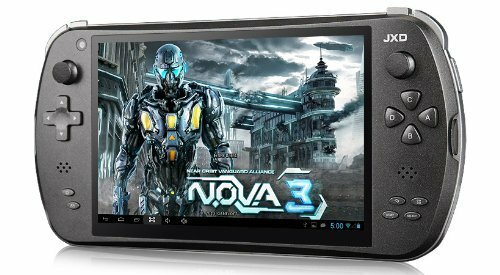 JXD S7800B: The JXD S7800B has dual joysticks, dual LR buttons, dual speakers and 12 kinds of simulators. The technical specifications of the JXD S7800B gaming tablet are quad-core 1.8 GHz Cortex A9 quad-core processor, 2 GB RAM, 8 GB ROM, 7-inch IPS display, 2 MP rear camera, 0.3 MP front camera and Android Jelly Bean. These are the top 5 best Android gaming tablets and portable handheld Android game consoles. Yes that’s true. I think the GPD XD is also a good device. iam looking for something classic, like gameboy or PSP not like this android tablet.